Are the boxes in your garage keeping you from the projects you'd like to get to? Do you need a little extra space for storing those old high school trophies? 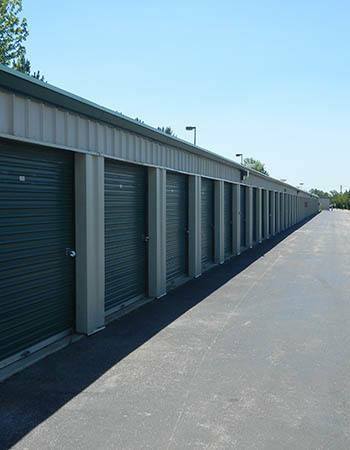 Global Self Storage offers clean, convenient, safe, and secure Bolingbrook storage units with competitive prices for the unit that fits your needs. We offer drive-up storage units with wide alleys to increase your ability to maneuver a large moving truck. Choose from our smallest 5ft by 5ft units, meant to store a small room or just a few items, to a unit size as large as 15ft by 30ft, which can be used to store your entire house. Our most popular storage unit is our 10ft by 20ft, which can store all items from a three bedroom home. Contact our location today to speak to one of our trained professional self storage specialists or to get more information about Global Self Storage - Bolingbrook.